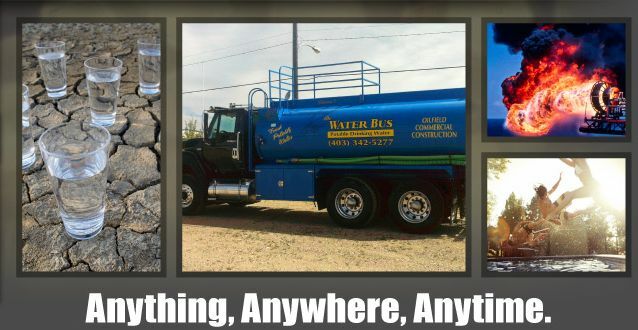 The Water Bus delivers potable water to our clients. We have the highest regard for safety, and seek to ensure that any client engaging with our services will be satisfied with the quality of our service. In addition to our work with sites that require water delivery, we have also offered assistance during disasters, such as the recent Calgary flood when we worked with the Siksika Nation and the Crowfoot Reservation. We are also listed with the Alberta Emergency Services in order to assist towns, hospitals and resorts. We work with clients such as Dow® and NOVA Chemicals®, as well many of commercial, industrial and residential clients. We are available 24/7. 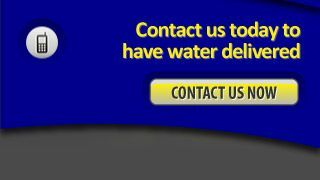 Contact us today for our vast water services in Red Deer.